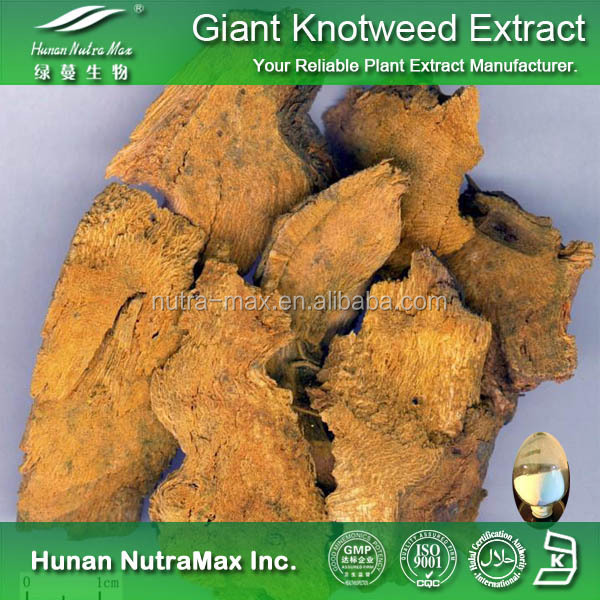 Natural Herbal Extract Resveratrol Giant Knotweed P.E. 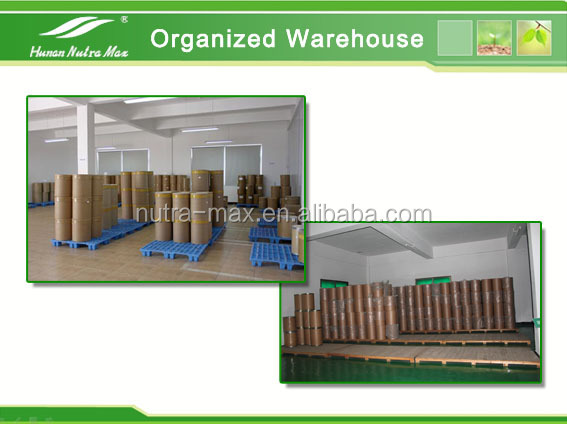 Paper-drums and two plastic-bags inside. 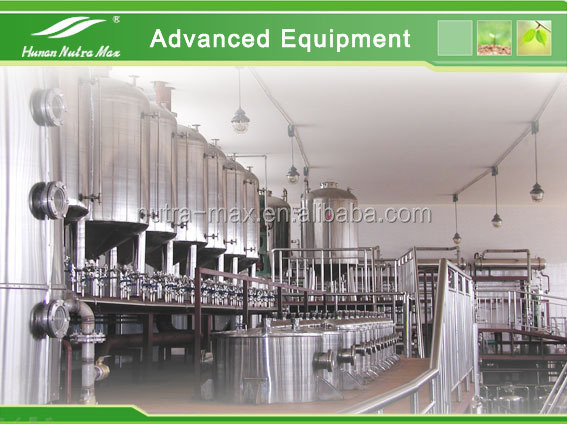 Net Weight: 25kgs/drum. I.D. 40CMX50CM. 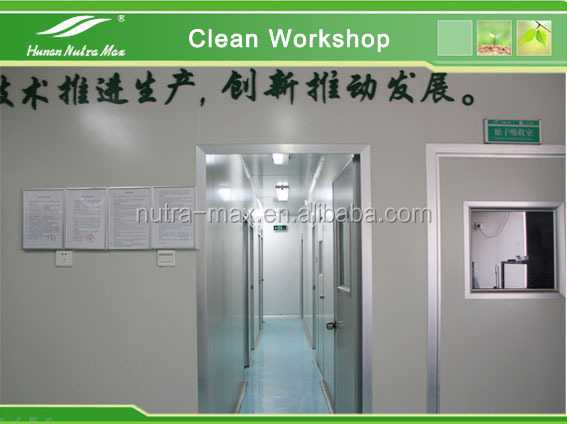 Supplied more than 200 kinds of standard herbal extracts and 900 kinds of botanical extracts. 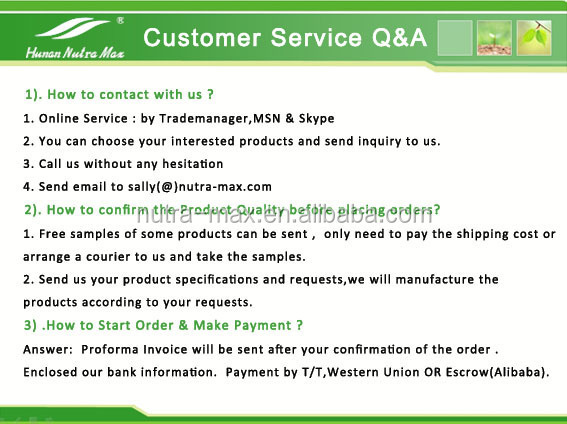 What is Resveratrol in Hunan Nutramax INC.? Resveratrol is extracted from Polygonium cuspidatum and grape skin, its rich with Both cis - resveratrol and trans-resveratrol. 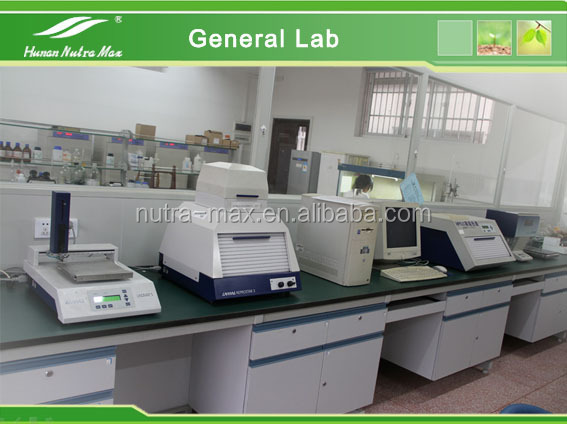 Where will Resveratrol used to? 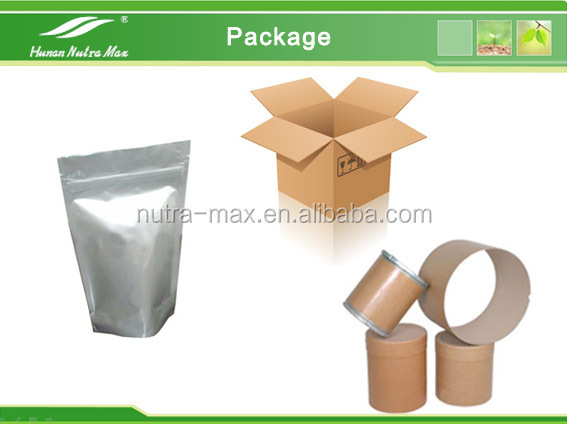 (1)Applied in food field, it's used as food additive with the function of lengthening life. 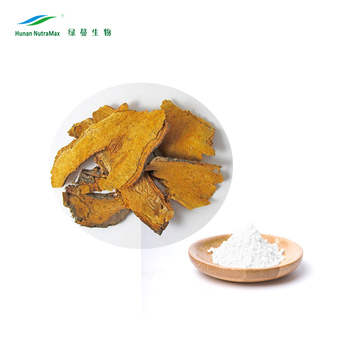 (2)Applied in pharmaceutical field, it is frequently used as medicine supplement or OTCs ingredients and owns good efficacy for treatment of cancer and cardio-cerebrovascular disease. 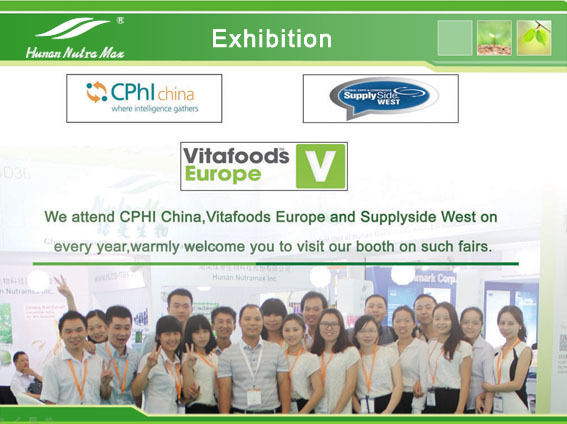 (3)Applied in comestics, it can delay aging and prevent UV radiation. 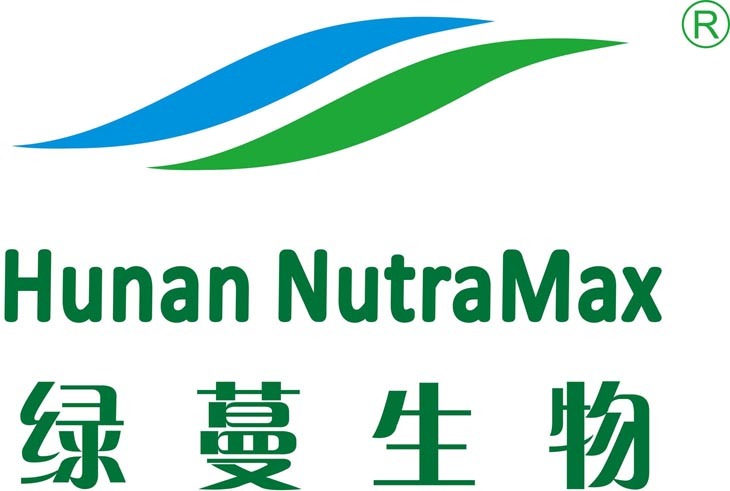 Factories: Hunan Nutramax Inc. hold 2 factories for professionally producing Botanical /Herbal Extracts, located in Hunan Province.The total annual production capacity of herb raw material is 9000mt, we can supply more than 800mt Botanical Extracts one year. 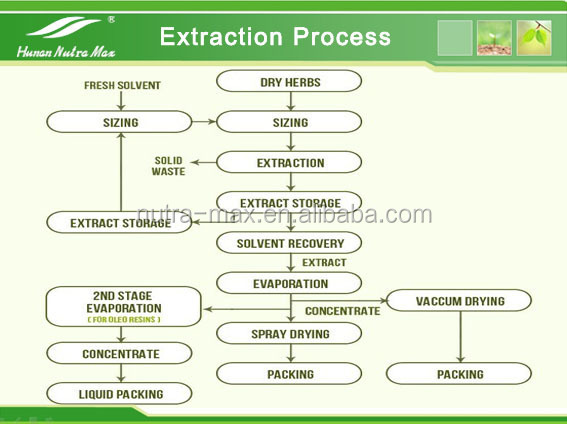 Our factory have passed ISO9001, Kosher, cGMP, The production departments are equipped according to the GMP standard with all of our product line, such as distillation, extraction, chromatography , desiccation, packing.